When it comes to a self-hosted WordPress blog, we all want to have a managed host that gives us complete peace of mind. One of the managed hosting provider I believe to be the most cost-effective is cloudways. 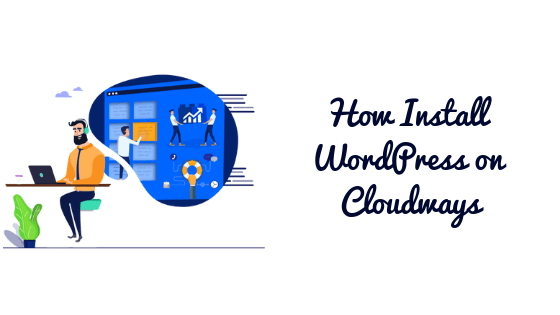 In this, I will show you how you can launch your own server and subsequently install WordPress on it with cloudways. With cloudways cloud hosting, you get a managed server if your choice. You can choose from the digital ocean, google cloud platform and Amazon web services etc. The servers are highly scalable and you can manage them according to you your needs. The payments can be made either per hour or per month/ yearly basis. The support is quite great and you can rely on them for any query regarding WordPress, server level and custom PHP requirements. I highly recommend cloudways to someone looking for managed cloud servers at an affordable price. In this tutorial, I will be launching a new server with a digital ocean. You can choose any of the given providers and the whole process remains the same. First of all, we need to sign up for cloudways. Head on to the cloudways hosting sign up page. 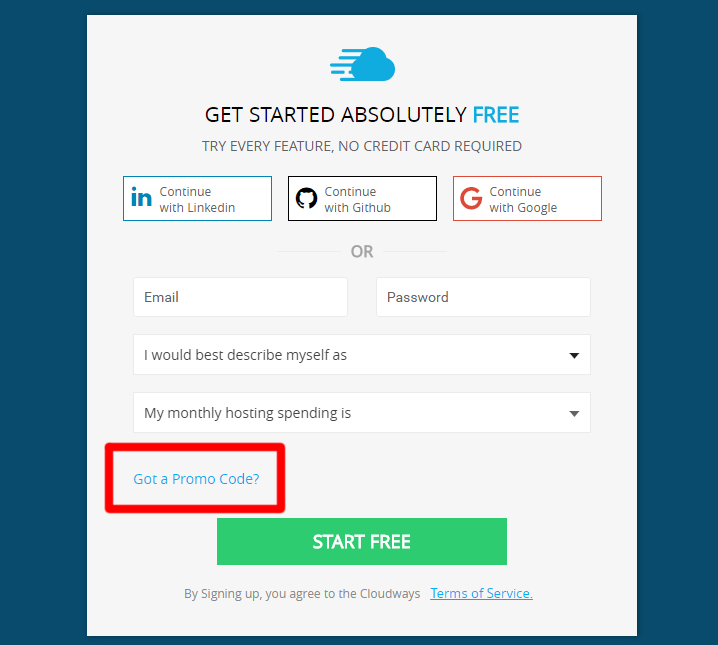 From here, click on the green button ” get started for free”. Use the coupon code “Bforbloggers” to get an additional 10% discount for 3 months. Now on the next page, enter your details correctly. I prefer to sign up with my email rather than with any social accounts. I suggest you do the same. Remember to click on the promo code button. 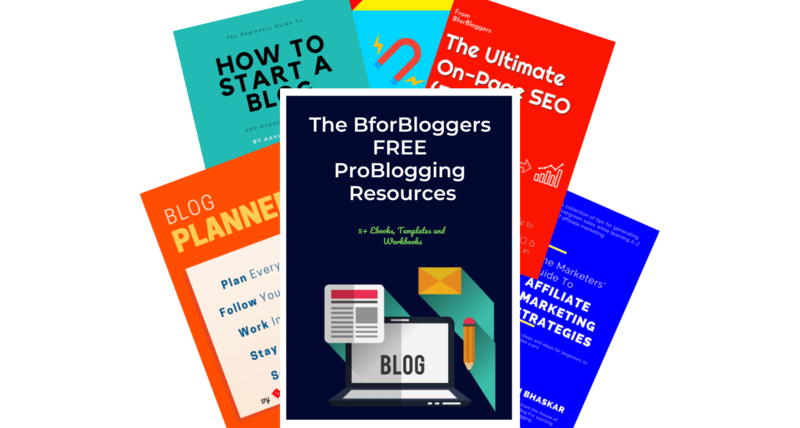 Enter the code Bforbloggers and you will receive 10% discount every month for three months along with a 14 day free trial period. 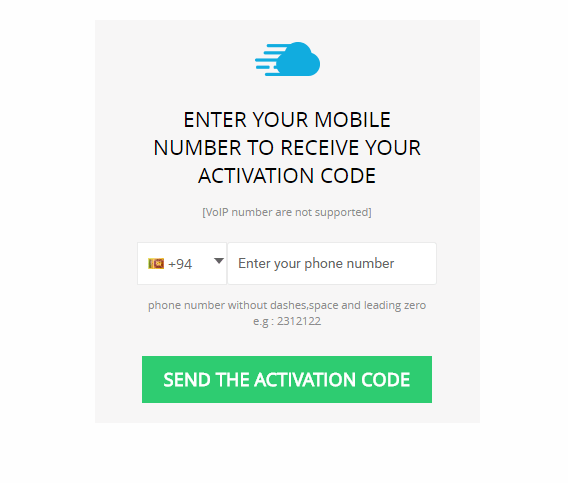 Enter your phone number on this page and click on the send activation code button. You will receive a numeric code within 15 minuets. This process is required to issue you aren’t a spammer. Congratulations, you have successfully completed the signup process. Now we will deploy our server and subsequently install WordPress on it as I said above. If you are a novice, here is a short animation for you which covers the whole process. Don’t worry if you cannot understand with this one, I have demonstrated everything ahead. Read further. Once you have completed your registration on cloudways, you will have to see your admin panel. From here, click on the launch button to get started. 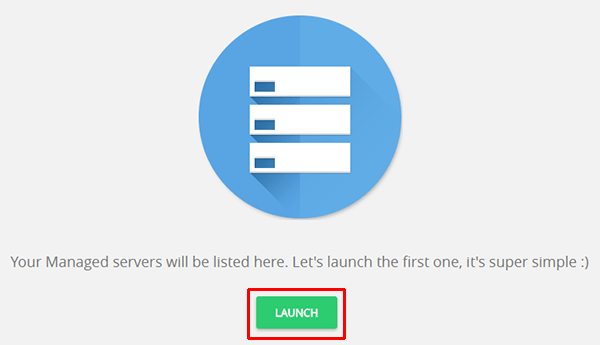 When you will click on the launch button, you will the next screen where you will have to select the basic tech and specs for your server. On this page, select your application from the drop-down menu at the top right corner. I have chosen WordPress. Now give a name to your website and your sever. You can change the name of your WordPress site later from your WP dashboard. Select the latest version of WordPress that is available. Select your service provider as a digital ocean. I have demonstrated using the digital ocean. I prefer you to choose between vultr, digital ocean, and Linode. These 3 providers are cheap as well as high on performance. Now below that select your server size. A good start is 2 GB. Especially for WordPress, to keep it stable, you need to have at least 2 GB(s) of RAM. Now below that, you should select your server location. Now that you should choose you to select a location that is nearer to your targeted region. This will help you reduce loading speed and you can further improve that with a CDN. Viola! Your install is now complete. Now everything is done. You have now your WordPress blog running. Login to your WordPress dashboard and start by publishing your first post. Great post. I’m a beginner and this tutorial will help me a lot in setting up my server on cloudways.